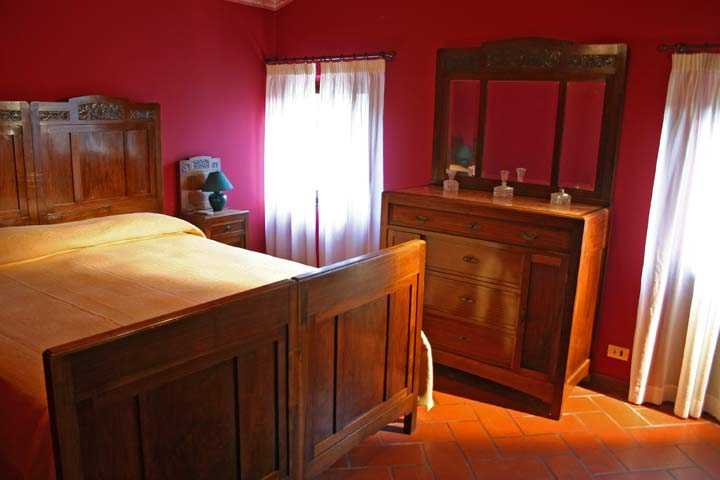 La Ciminiera Country House gathers 6 double bedrooms with private bathroom, 2 suites with living room and 1 single bedroom on the ground floor for disabled people. The silent, well-lit, air-conditioned bedrooms and suites of La Ciminiera boast breathtaking views over the surrounding countryside. According to their position, their large windows give guests the possibility to watch either the sunrise or the sunset, the swimming pool or the surrounding hills. The warm, intimate inner spaces are embellished by precious period furniture, that have attentively been restored by skilled artisans. 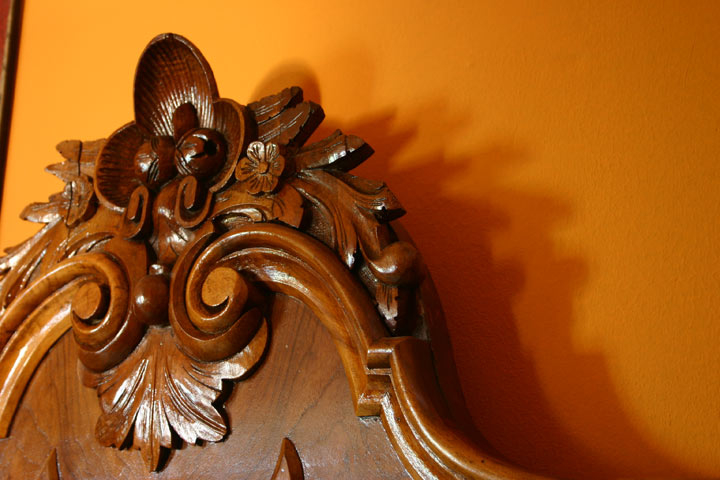 Each vacation home is furnished in a different style: Art Nouveau, Empire, Chippendale, Biedermeier, Louis-Philippe. 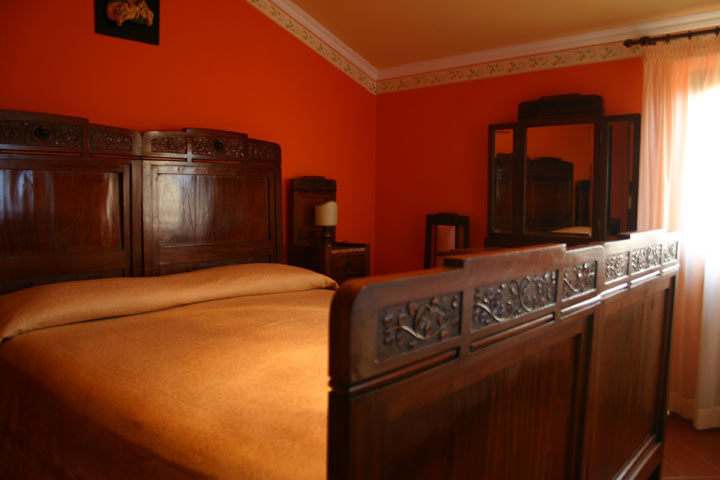 Sheets, blankets and towels are provided by La Ciminiera, that also deals with changing bed linen and cleaning. Upon request, an extra bed can be added in the larger bedrooms.